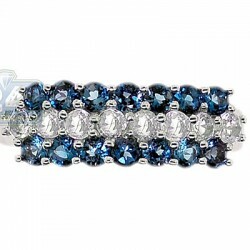 Our vintage inspired women's band shines with timeless sophistication! 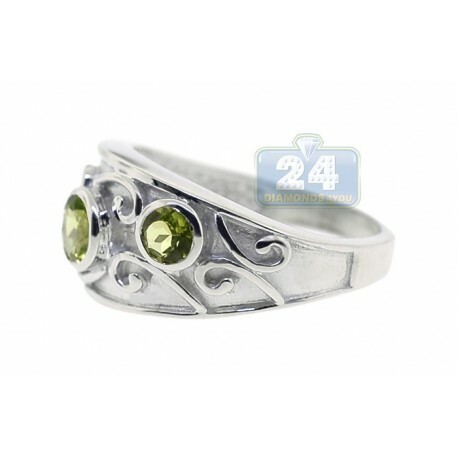 It is professionally crafted in lustrous 925 sterling silver with highly polished shiny finish, a showcases an impressive intricate pattern. 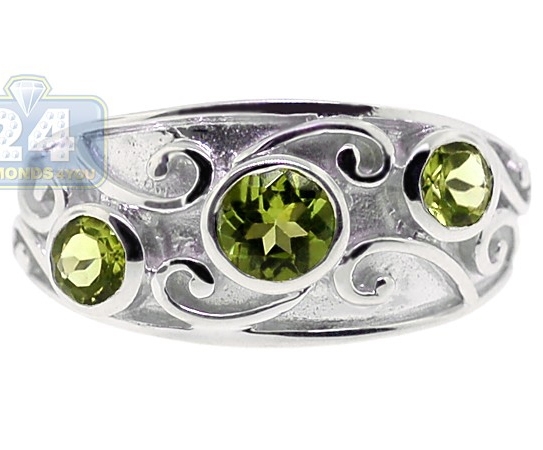 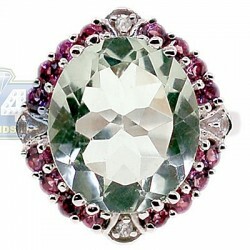 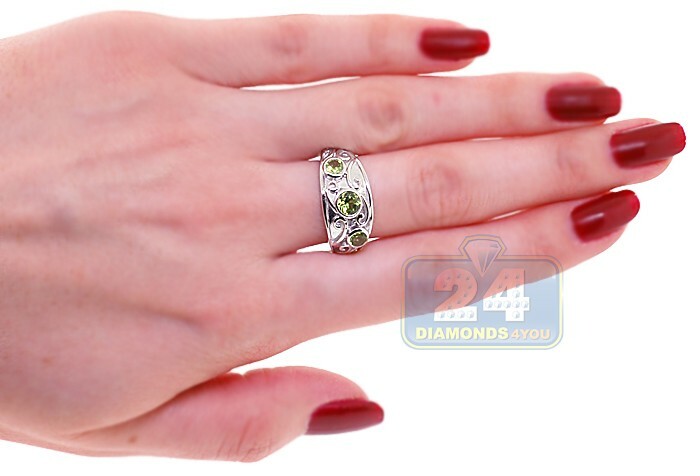 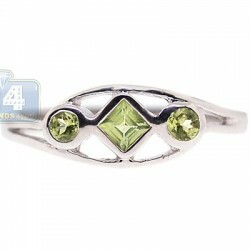 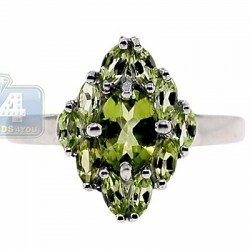 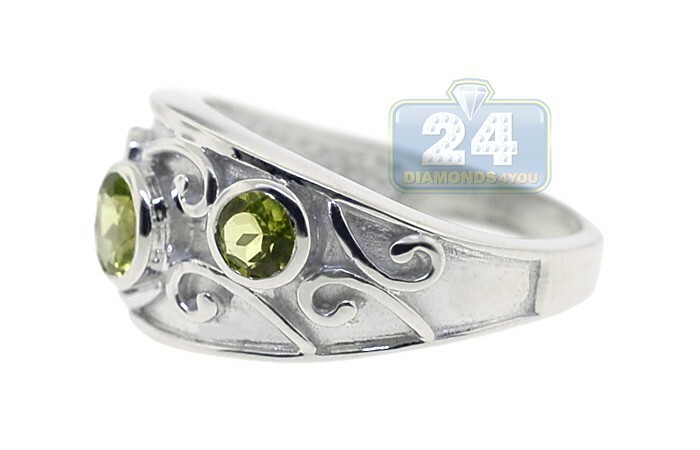 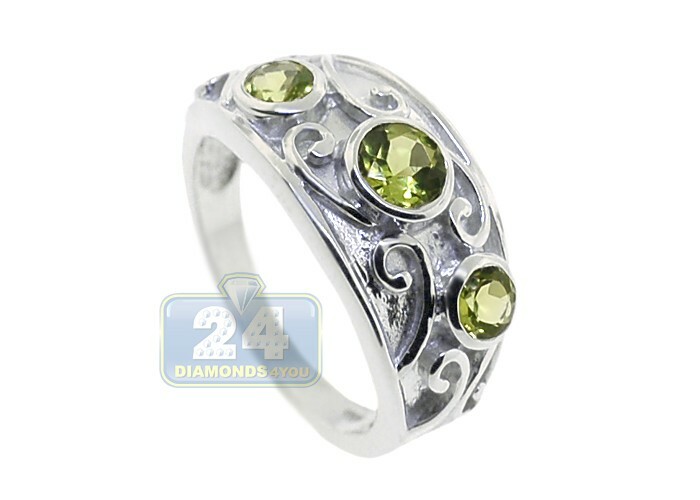 Three impressive vibrant green peridot gemstones weighting approximately 1.24 carat are gorgeously accenting the band. 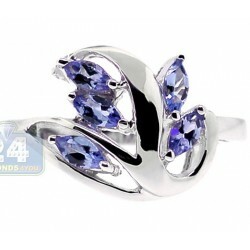 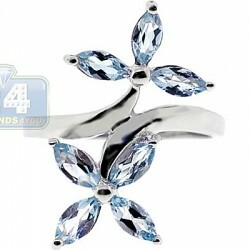 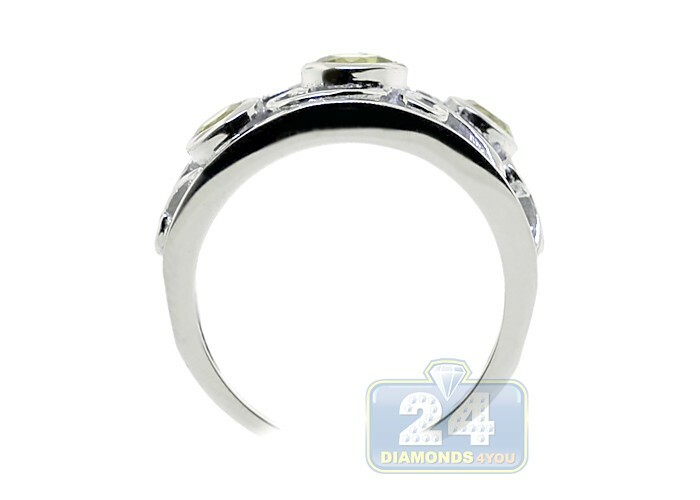 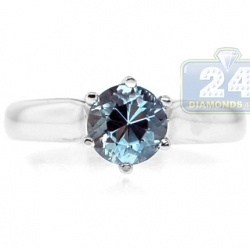 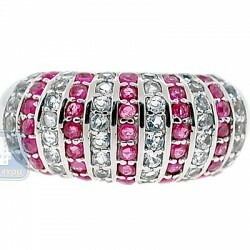 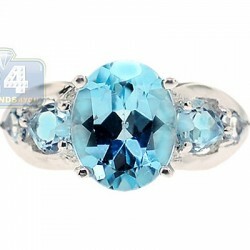 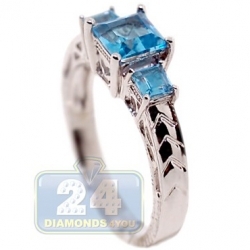 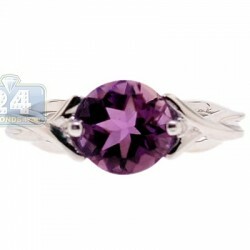 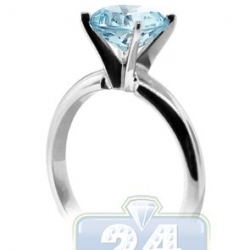 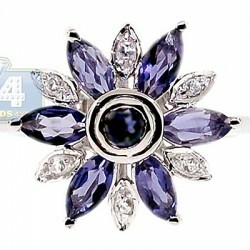 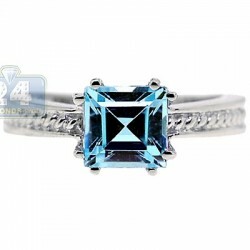 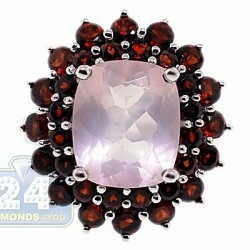 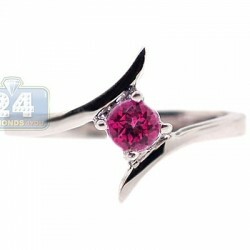 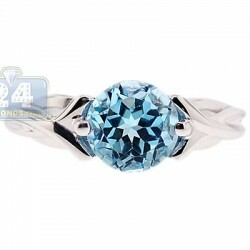 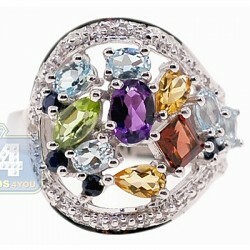 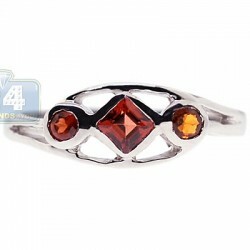 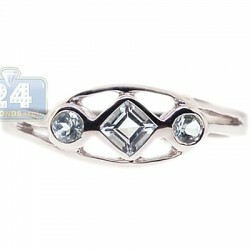 Get ready for compliments when you wear this unique three-stone ring!